I loved everything from the mix of students, instructors, and volunteers, to the field trips to the zoo and art museums, and everything in between. Our troops of dedicated, playful, and brilliant volunteers are the backbone of our organization. 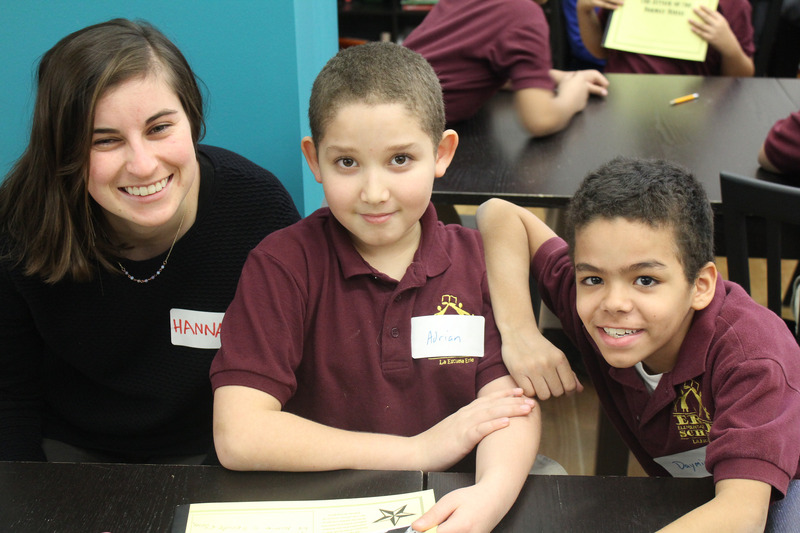 Volunteers make our work possible and help us reach over 3,000 students in Chicago each year. Volunteers lead original workshops, design covers for chapbooks of student writing, provide homework support, and serve as lead agents in our storefront. Whether you are looking to volunteer once a week, once a month, or once a semester, we are thrilled to have your support whenever you can offer it. Help students with their homework, reading, and writing. Volunteers work with students individually and in small groups during tutoring at 826CHI. Support teachers by providing students individualized help with classroom writing projects. Sessions happen in Chicago Public Schools. 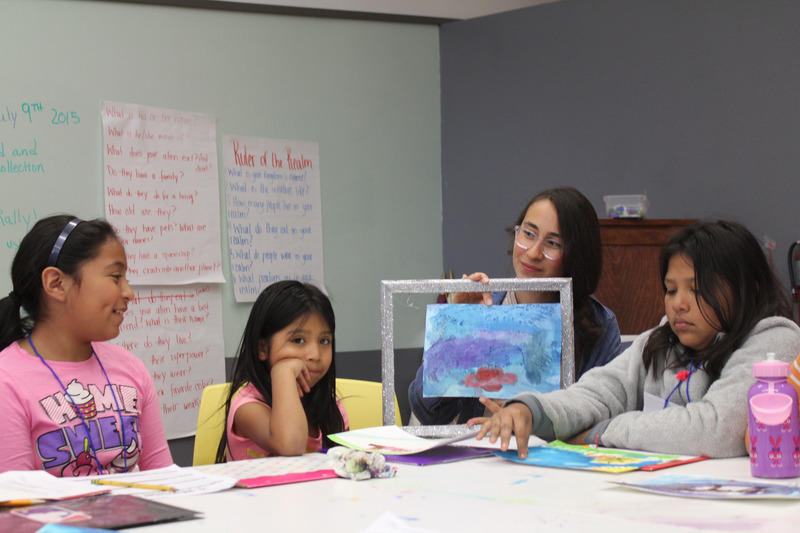 Support students in small groups on writing, drafting, and publishing projects during thematic Field Trips at 826CHI. 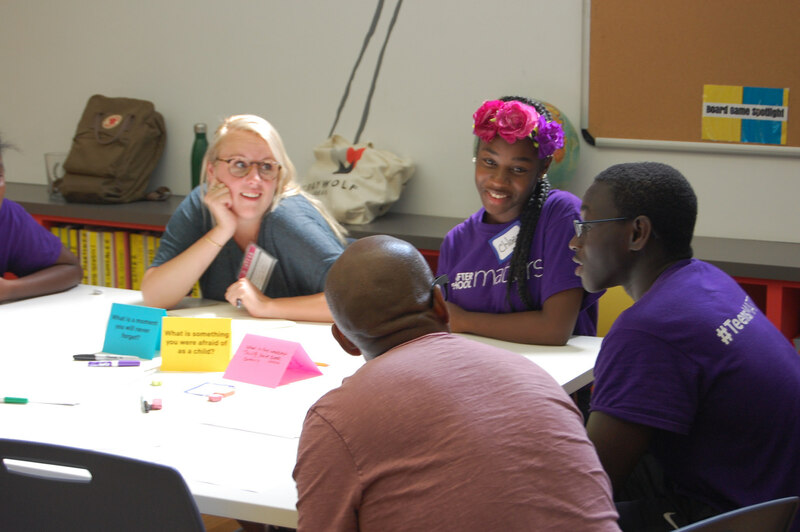 Design and co-lead thematic creative writing workshops, or serve as Teacher's Assistants at 826CHI and in community centers across Chicago. Serve as an ambassador for 826CHI at fundraisers, volunteer gatherings, student readings, and other events at 826CHI and across Chicago. Share the mission and story of 826CHI with visitors to the store while ringing up sales and soliciting donations at the Wicker Park Secret Agent Supply. Donate your professional Spanish language writing skills to translate student writing, marketing materials, and translate during meetings. Lend your professional design, illustration, photography, and art skills to support a wide variety of online and print projects. Offer your professional editing skills to support student publishing projects like the Young Authors Book Project, Chapbooks, or marketing materials. Thank you for helping our students share their stories and become published authors. You let them build critical communication skills and engage with communities throughout our city. Our tuition-free programs depend on people like you who believe in setting youth up for success, regardless of their circumstance. Make a donation to 826CHI, donating online is easy and secure. 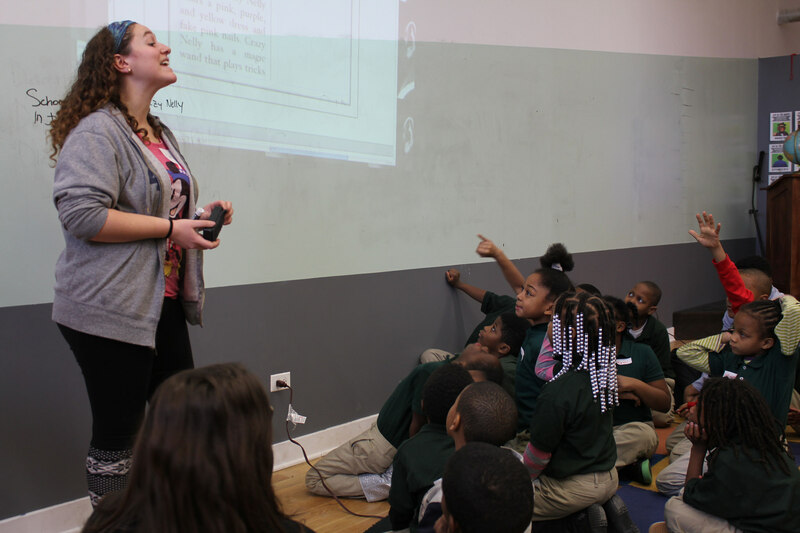 Become a monthly donor, and have Chicago students' brilliance delivered to your door! Sign up yourself or your friend for the Student Writing Delivery Service to receive a student-selected story in your mailbox each month. We accept gifts of goods and services. Think you have something our students or our organization could use? Check out our wishlist here. Email Tyler at Tyler@826chi.org to coordinate a drop-off. You can make a memorable and lasting gift by including us in your will, wedding or birthday registry, or by donating stock. Email mollyf@826chi.org for more information. Recommend a gift to 826CHI through your donor-advised fund directly using DAFDirect. If your fund is not supported by this tool, your financial advisor can help you make the gift. Learn what we did last year. You've published a book! Fund a professionally printed story collection from the creative minds and pens of Chicago students. Homework help: Free and individualized support to one student, for one whole year, in our successful After-School Tutoring & Writing program. English Language Learners: One student learns to embrace language and storytelling in the Word Lab summer camp. DNA & Superheroes: Transform students into storytelling scientists who conduct a STEM experiment and create superhero poems. Amplify teen voices: Publish paperback booklets with the memoirs of a full class of Chicago teens. College access: Offer a high-school senior a one-on-one college essay writing session. Help us provide a safe, clean, and bright writing hide-out, with a roof, heat, AC, water, electricity, and quality writing materials. We will not accept support from funders of whom we know that they, in their constitution or practice, discriminate against a person or group on the basis of age, political affiliation, race, national origin, immigration status, ethnicity, gender, ability, sexual orientation, or religious belief. 826CHI seeks a group of enthusiastic, dedicated interns for semester or yearlong terms who will collaborate with our staff, volunteers, and fellow interns. Interns participate in all aspects of 826CHI and have the opportunity to conduct individual projects based on personal skills and interests. 826CHI interns commit to 15-25 hours per week of experience in one of the focus areas listed below. In addition to their focus areas, all interns assist in our programs, our storefront (the Secret Agent Supply), at our front desk, and at 826CHI events. Applications for our 2018-2019 internships are now open! The deadline to submit summer 2019 internship applications is Friday, March 15th. Find more info about Education and General Admin internships here! Email David at david@826chi.org with any questions. Our Associate Board is a group of volunteers committed to spreading awareness of 826CHI’s mission, organizing multiple fundraisers throughout the year (including an annual cocktail gala), and financially supporting the organization. Associate Board membership is a unique way to contribute to a better Chicago while strengthening personal leadership skills. It comes with memorable social events, the opportunity to volunteer in support of our students, and meaningful relationships with fellow young professionals. 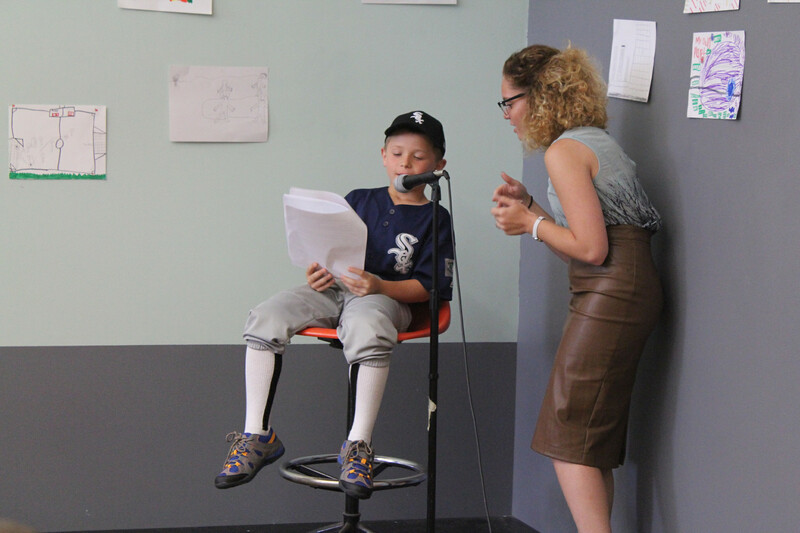 Email AB@826chi.org to find out about our next open house and application process. All chapters of the 826 Network were named in GOOD Magazine’s 30 Places We Want to Work. If you are interested in working at 826CHI, stay tuned for future opportunities! 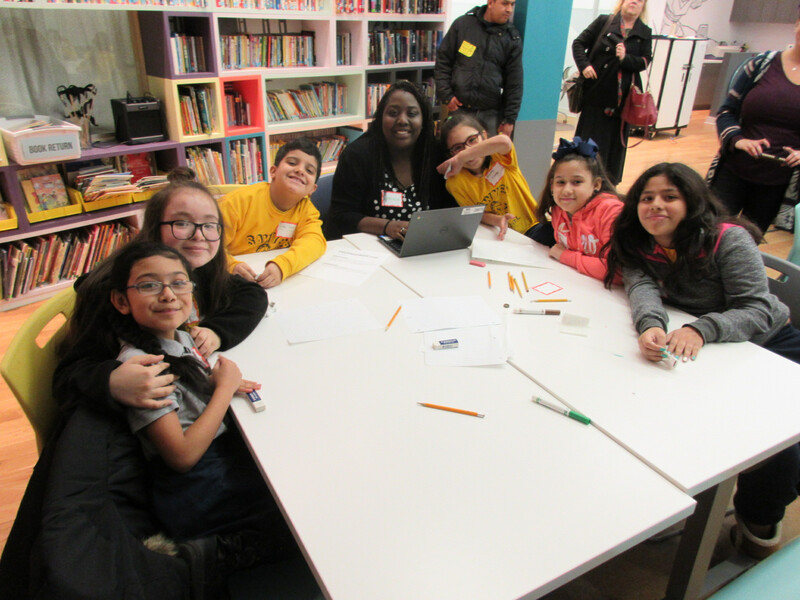 As an organization committed to encouraging youth in their creative expression, personal growth, and academic success, 826CHI recognizes the importance of diversity at all levels and in all aspects of our work. In order to build and maintain the safe, supportive environment in which great leaps of learning occur, we commit to inclusion: We will not discriminate on the basis of race, religion, ethnicity, age, gender identity, sexual orientation, socio-economic status, nationality, marital status, English fluency, parental status, military service or disability.